Also tell us who you will be painting with or whether you will be painting alone. Also list the source of any form of publicity you can get us. PLEASE POST YOUR PHOTOS on the FACEBOOK page !!!!!!!!! Are you able to get publicity for yourself at your local newspaper? Are you able to add a link to your website or any art related one) for us? 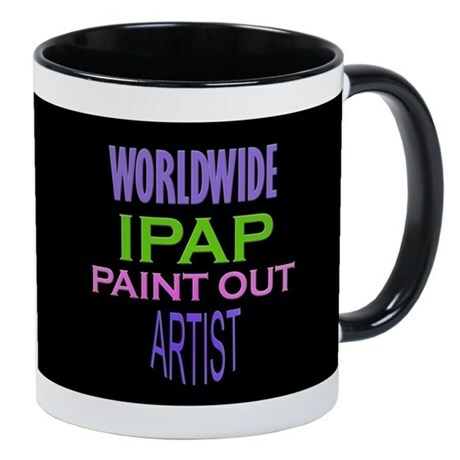 How did you hear about IPAP paint out? USE HTML BELOW FOR LINK TO US _ THANKS ! 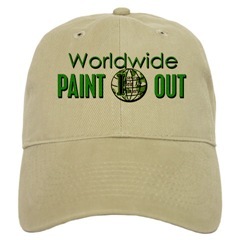 International Plein Air Painters artist members worldwide. Contact and see Members art with website, contact and location and plein air painting medium. 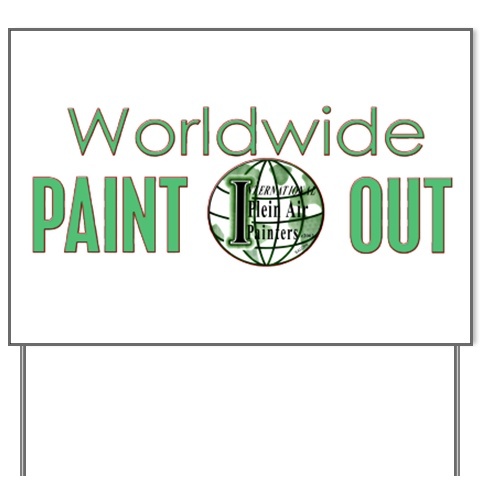 -17th International Worldwide Paint Out - September 6 - 7 - 8, 2019 International Plein Air Painters is a blanket organization created for the sole purpose of advancing the execution and enjoyment of plein air painting without the restrictions and limitations of borders or regions. Membership is restricted to plein air painters, those serious to learn about plein air painting and those who wish to be benefactors advancing the plein air movement.